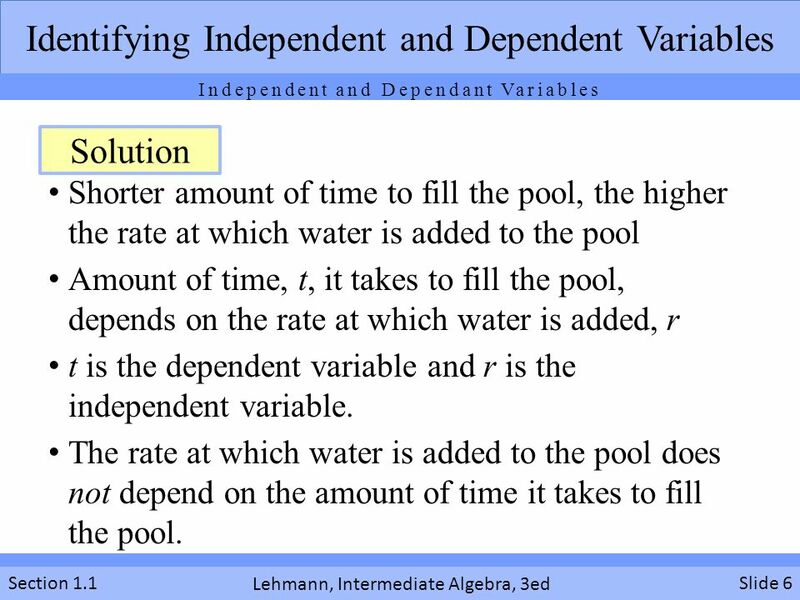 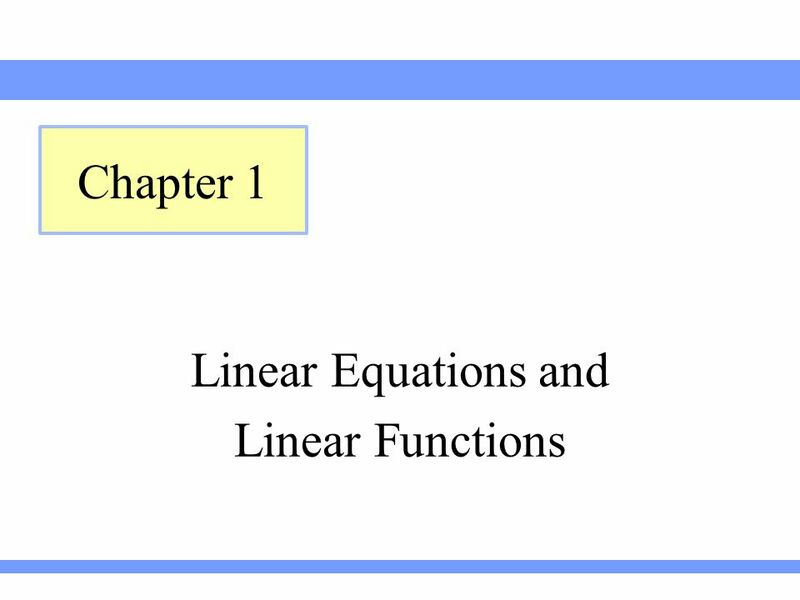 Chapter 1 Linear Equations and Linear Functions. 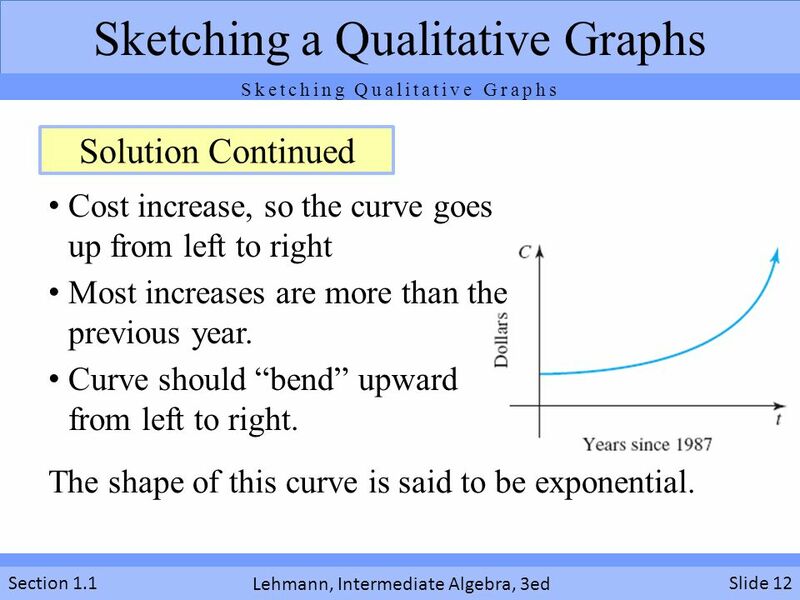 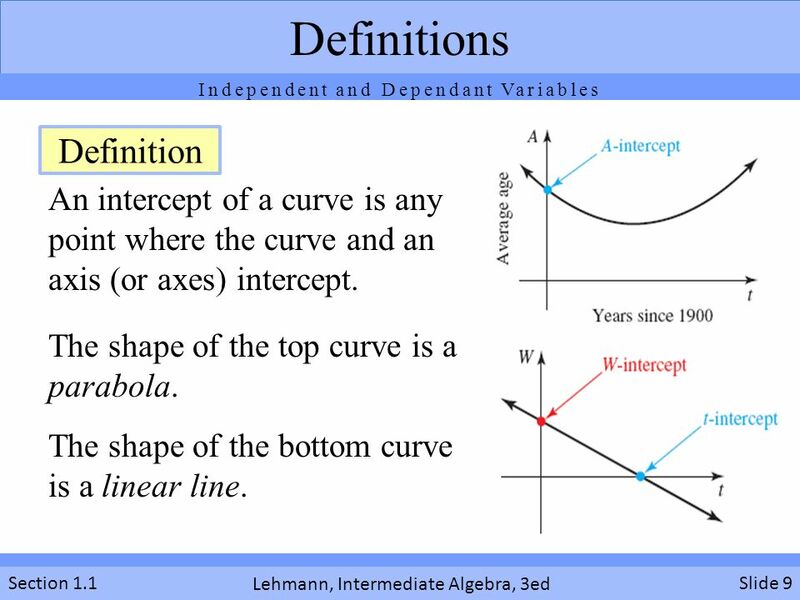 12 The shape of this curve is said to be exponential. 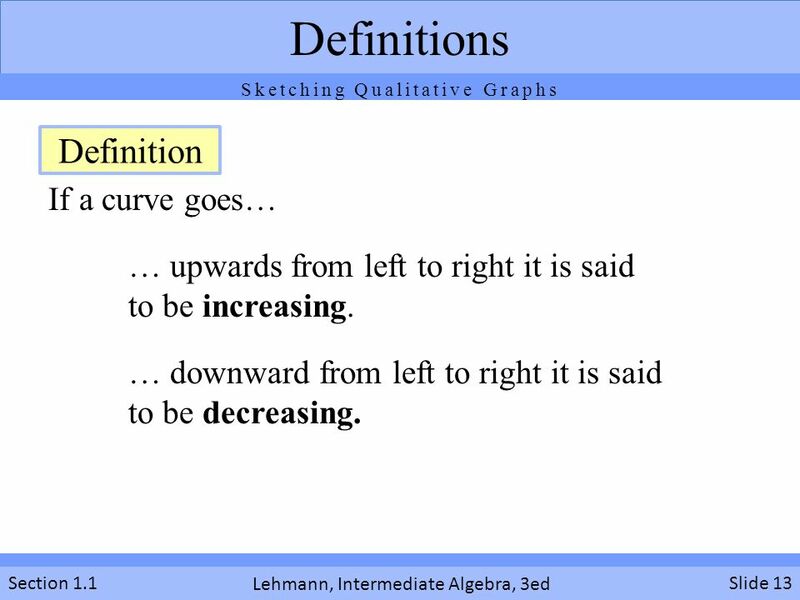 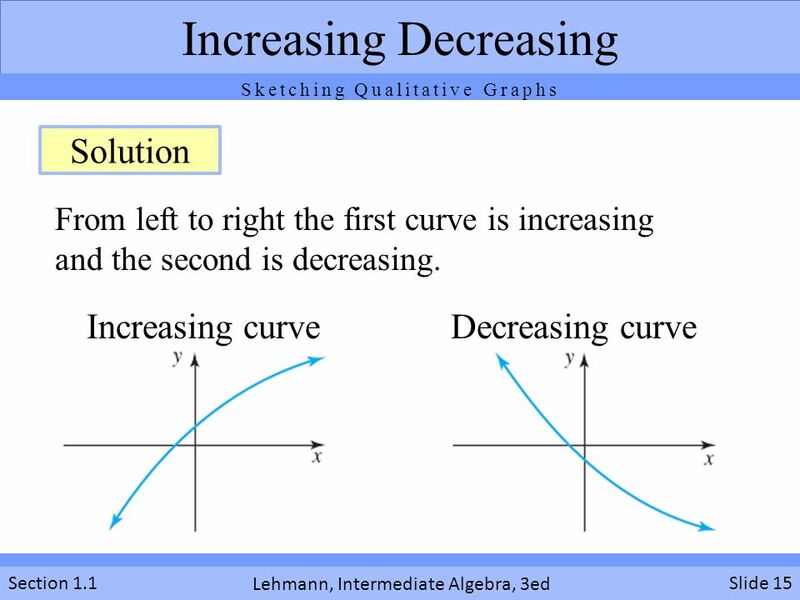 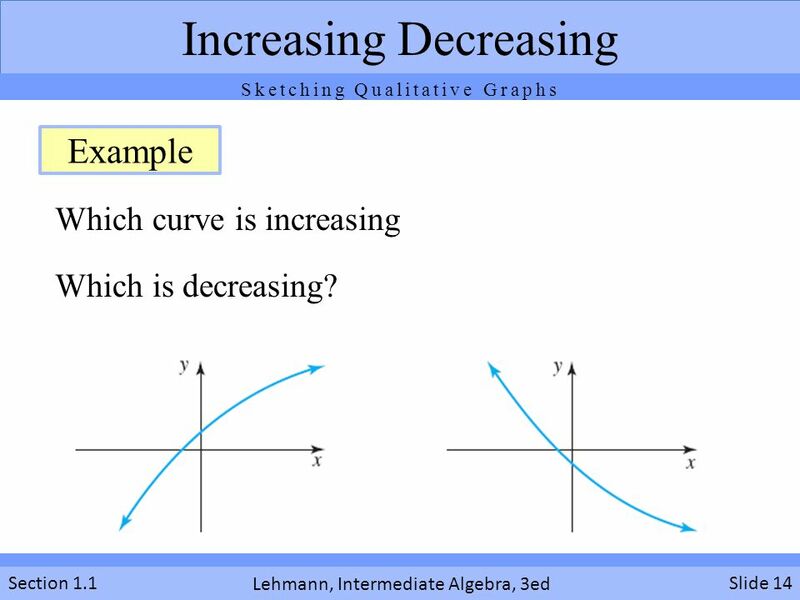 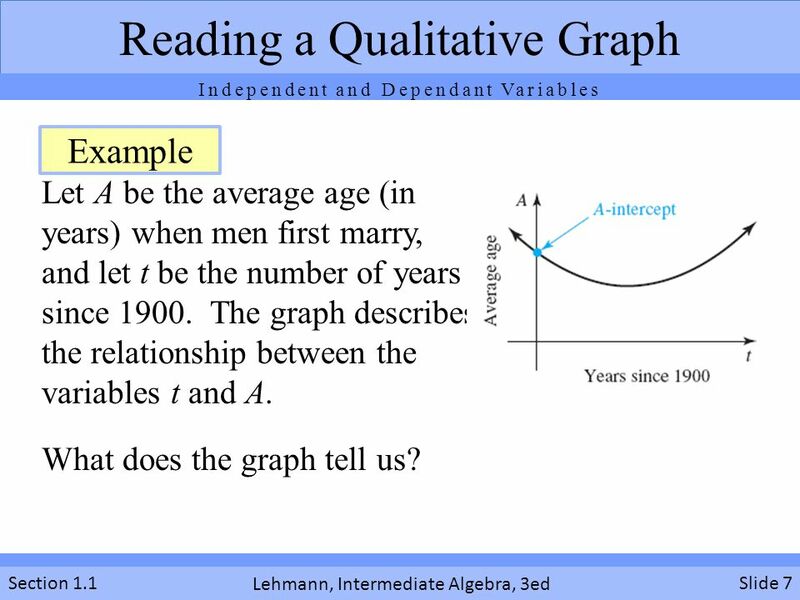 14 Which curve is increasing Which is decreasing? 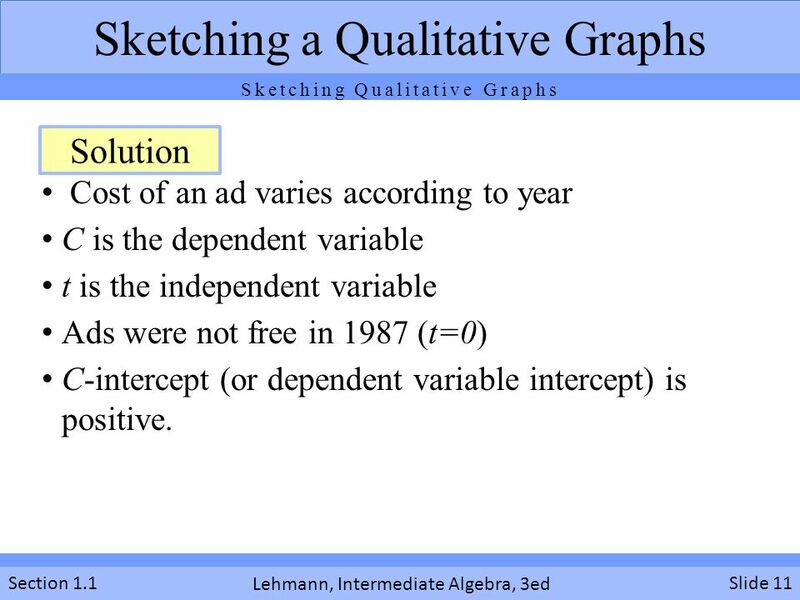 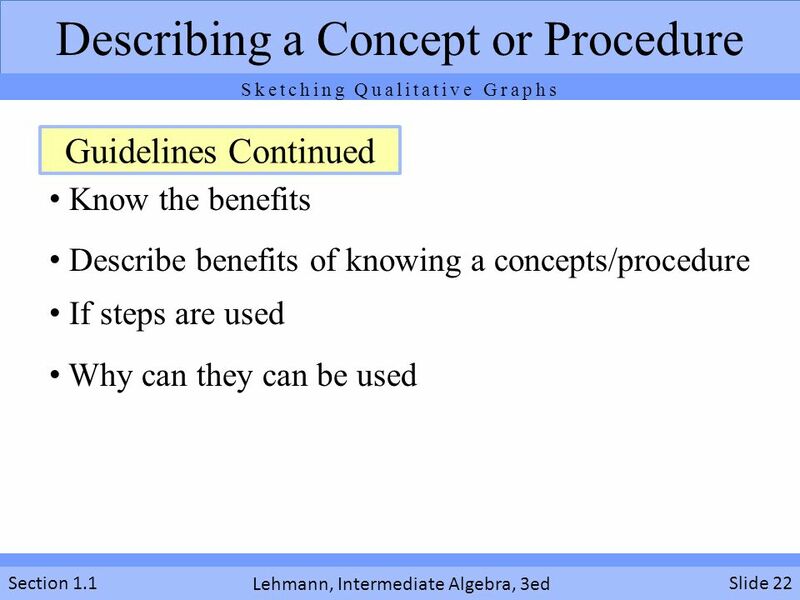 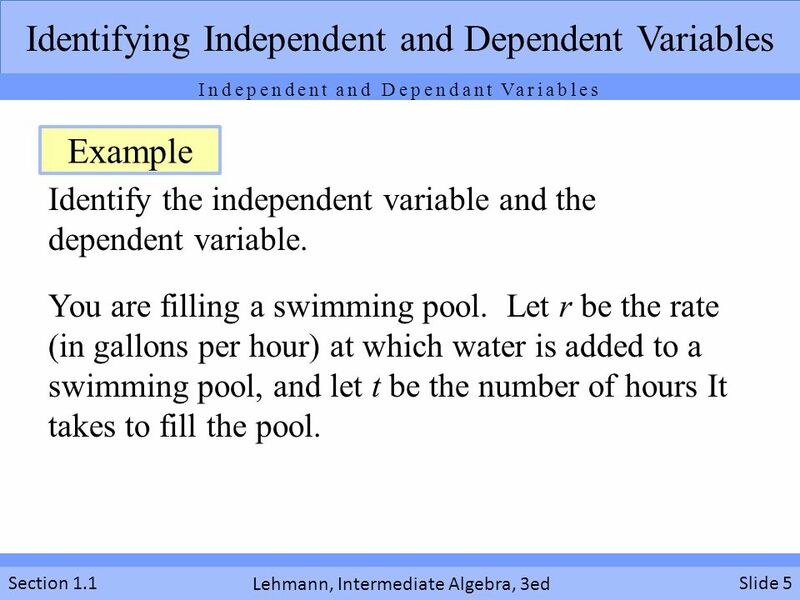 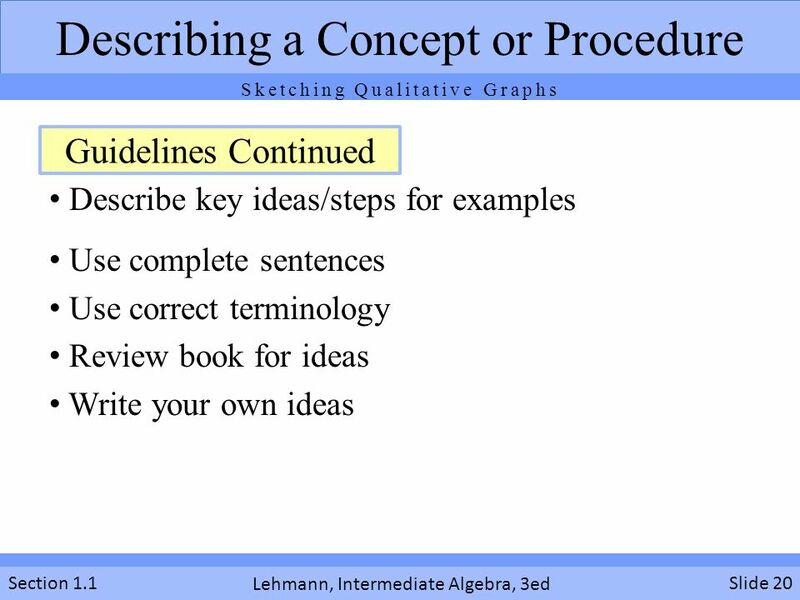 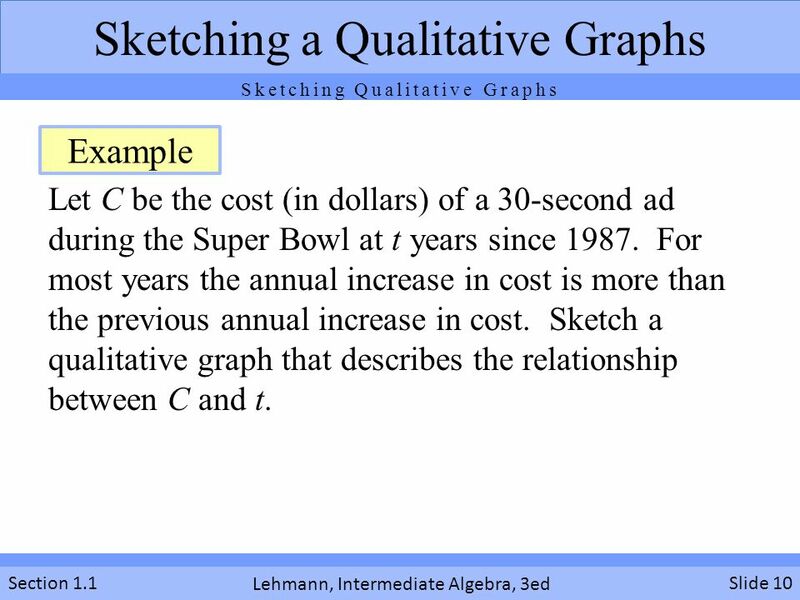 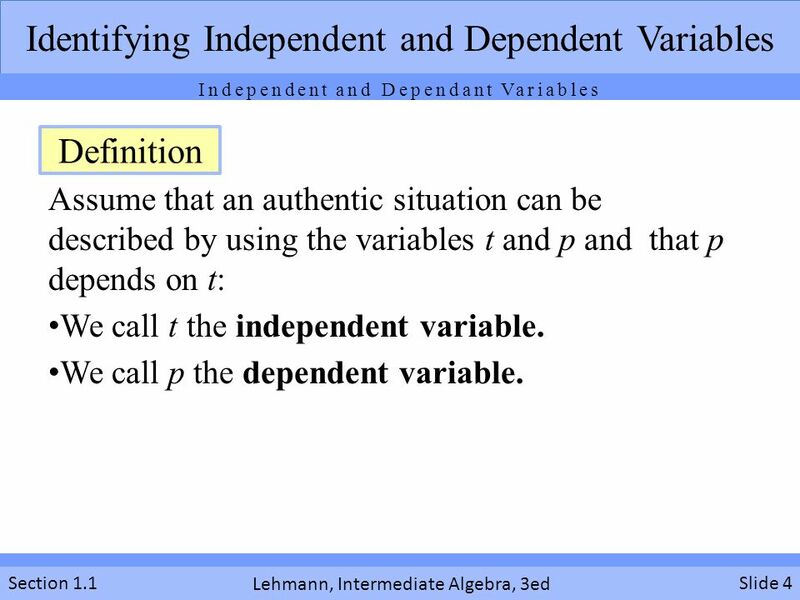 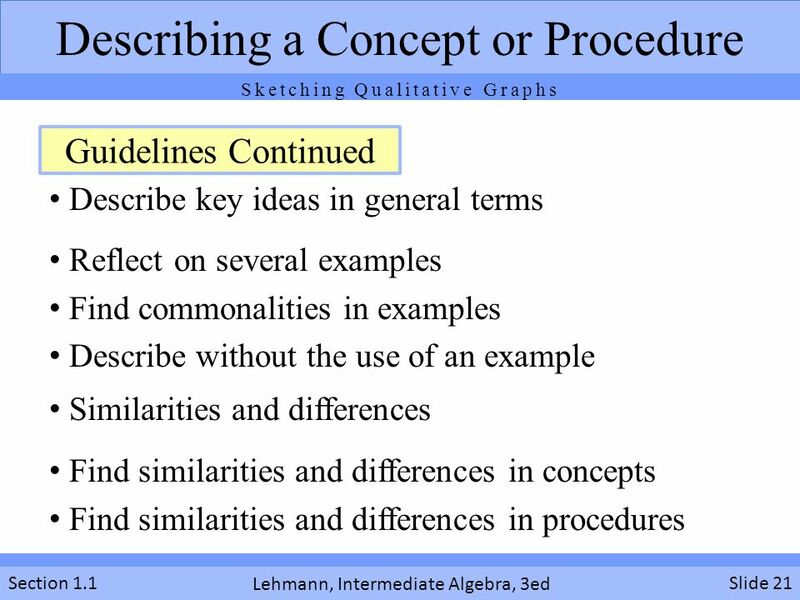 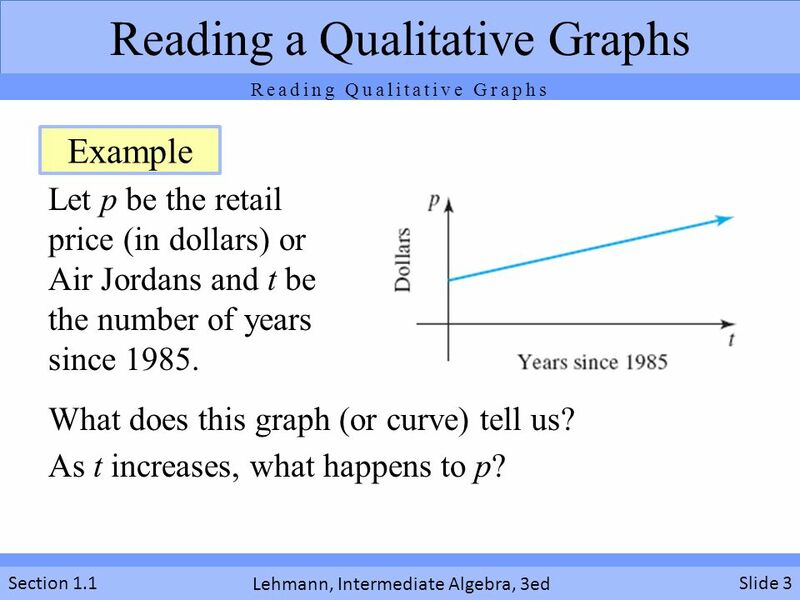 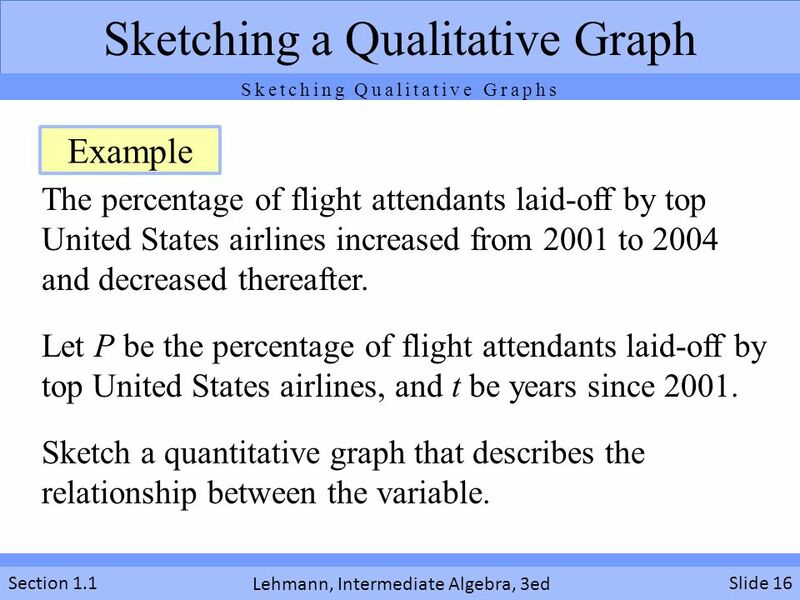 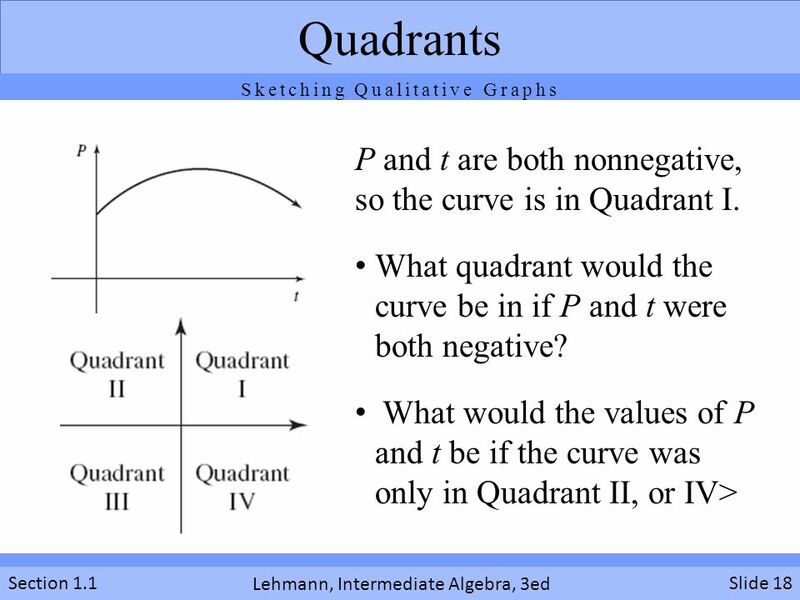 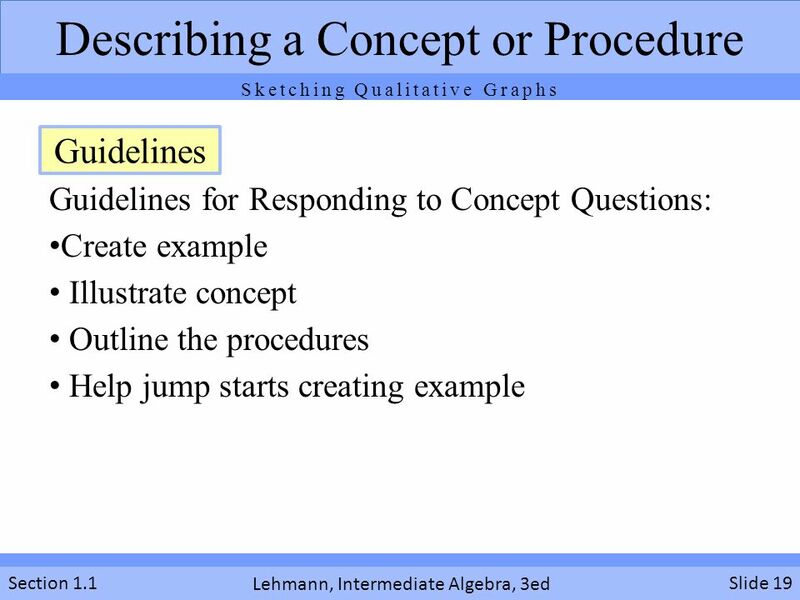 Download ppt "Chapter 1 Linear Equations and Linear Functions." 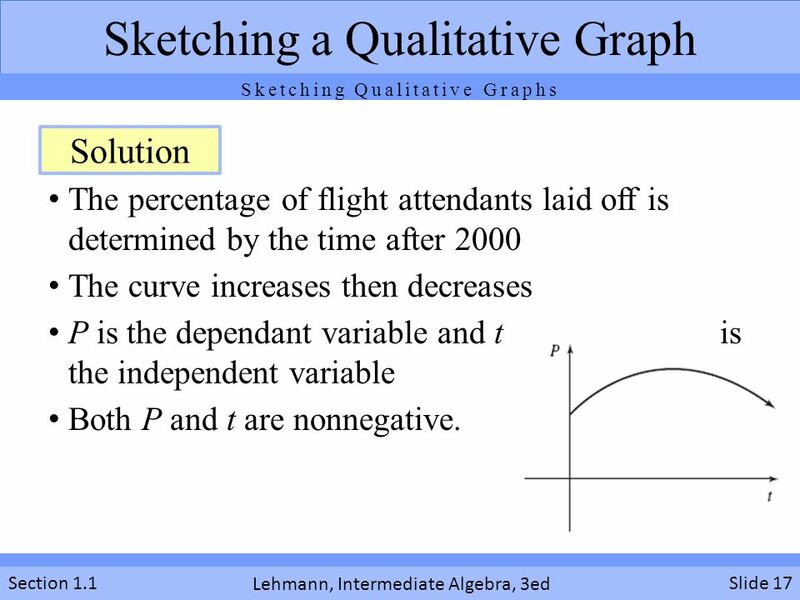 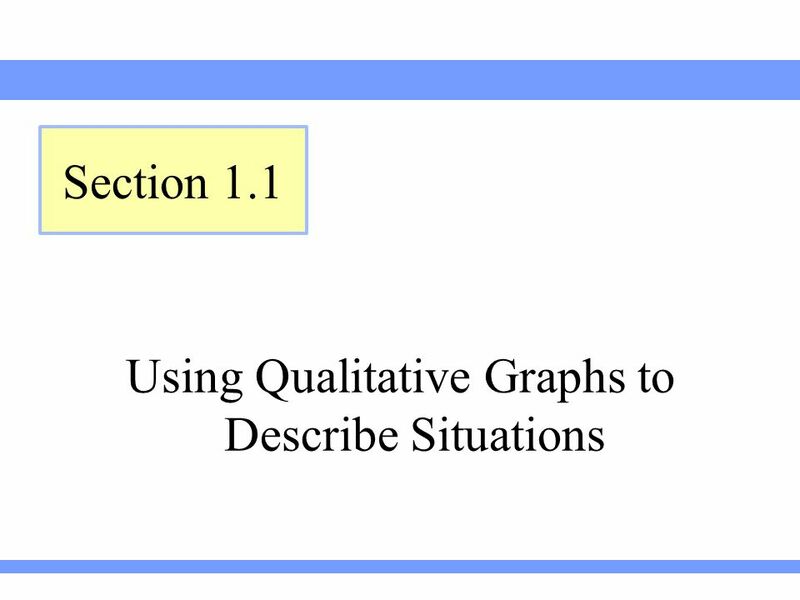 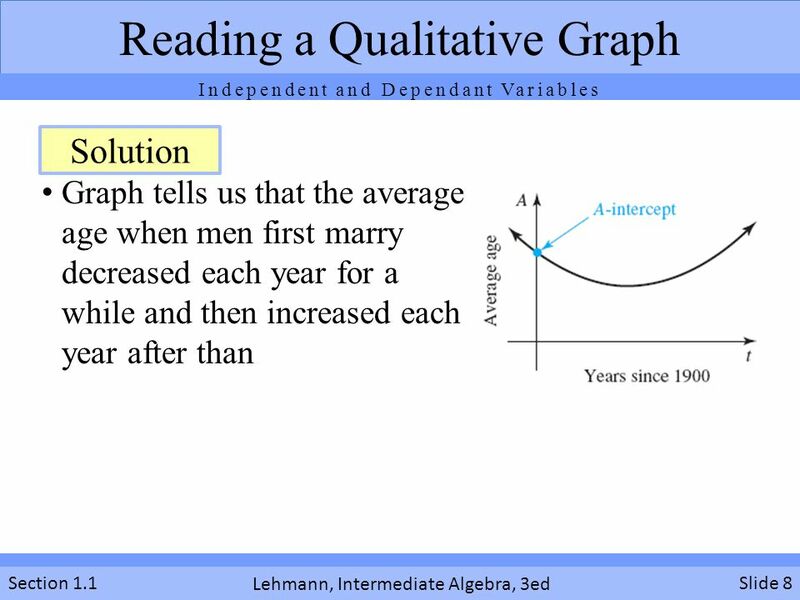 Chapter 2 Functions and Graphs.